Robert Thomas Homes is proud to support HopeKids Minnesota, an organization that provides amazing resources to families of children with life-threatening illnesses. 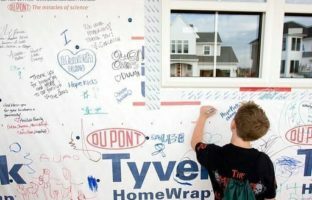 Robert Thomas Homes is part of a family of Minnesota companies, the Tradition Companies, that has been supporting HopeKids for the past ten years. Since hosting the first annual charity “Hope K” 5K/10K Run+Walk in 2009, Tradition Companies has raised and donated more than $675,000 to support HopeKids Minnesota. In 2015 we embarked on a project to build the very first “House that Hope Built” with support from our trade and business partners. 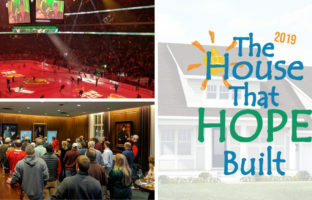 It was a huge success, and Tradition Companies donated the $400,000 net proceeds from the sale of the home to HopeKids MN. We joined forces with our trade partners again to build the 2017 House that Hope Built, which raised another $400,000! The 2015 & 2017 donations allowed HopeKids MN to purchase a 16-person suite at the Xcel Energy Center for four years. 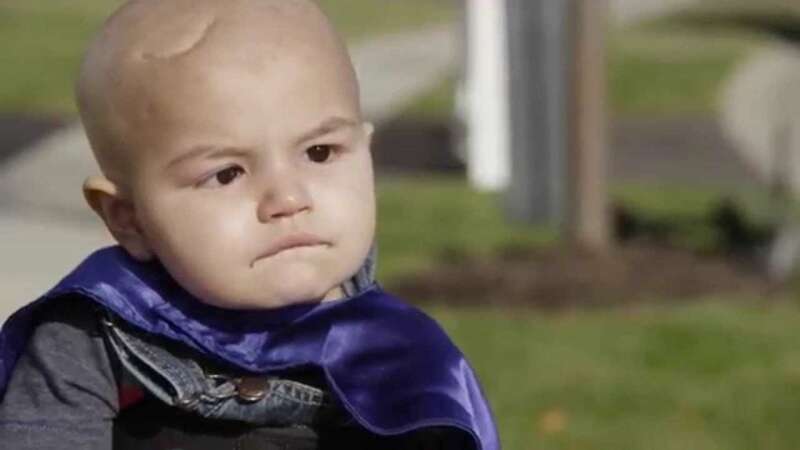 The “HopeSuite” (as it’s known) offers a safe and accepting environment for children with life-threatening illnesses and their families to meet, connect, and enjoy special events. To date, more than 1,400 families have benefitted by attending events in this suite! Join in the 11th Annual HopeK 5K/10K + Kids Fun Run on Saturday, June 8, 2019 at Spirit of Brandtjen Farm in Lakeville Minnesota. To learn how you can become involved in Tradition Companies’ HopeKids MN events, please call (952) 322-8700 or email info@traditioncompanies.com. * $35 starting June 6th. Race day registration opens at 8am. ** Lunch available while supplies last. 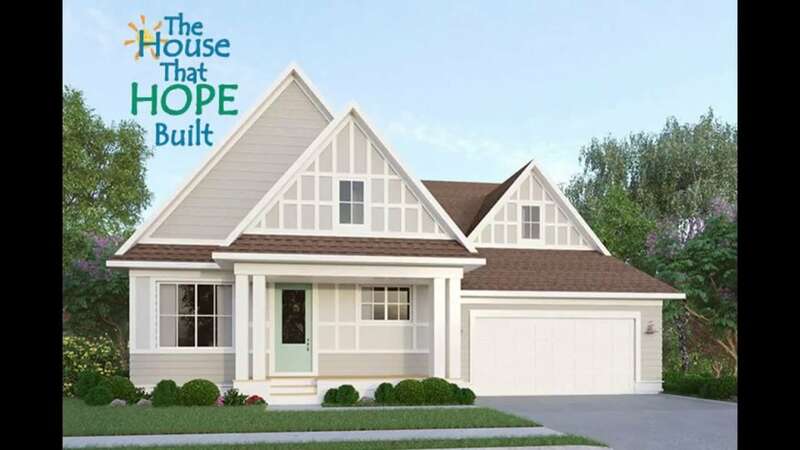 Robert Thomas Homes is now building our third “House that Hope Built” with the generous support of our business partners, suppliers, and subcontractors. 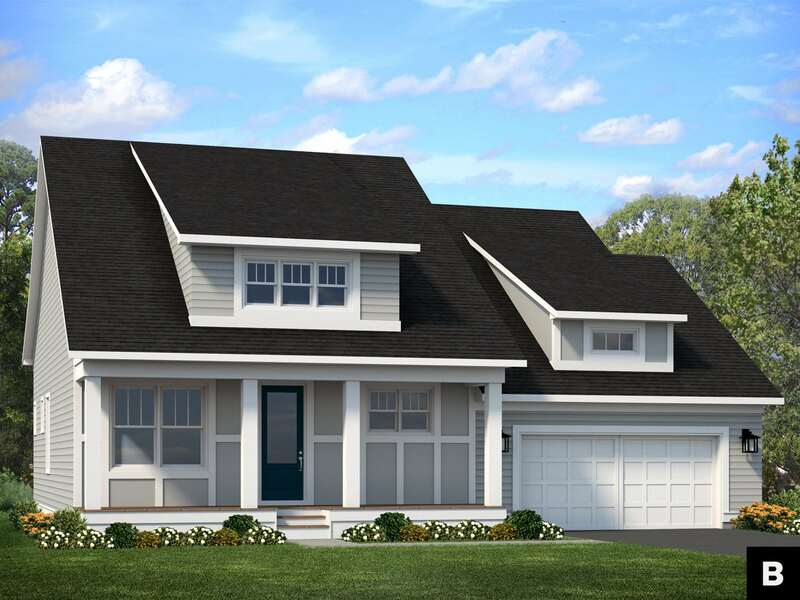 Located in Lakeville’s Spirit of Brandtjen Farm at 16277 Duskwood Trail, the home will include over 3,000 square feet, 3 bedrooms and 3 bathrooms, and will be featured in the Fall 2019 Parade of Homes℠. Tradition Companies will again donate the net proceeds from the sale of this beautiful home to HopeKids MN. 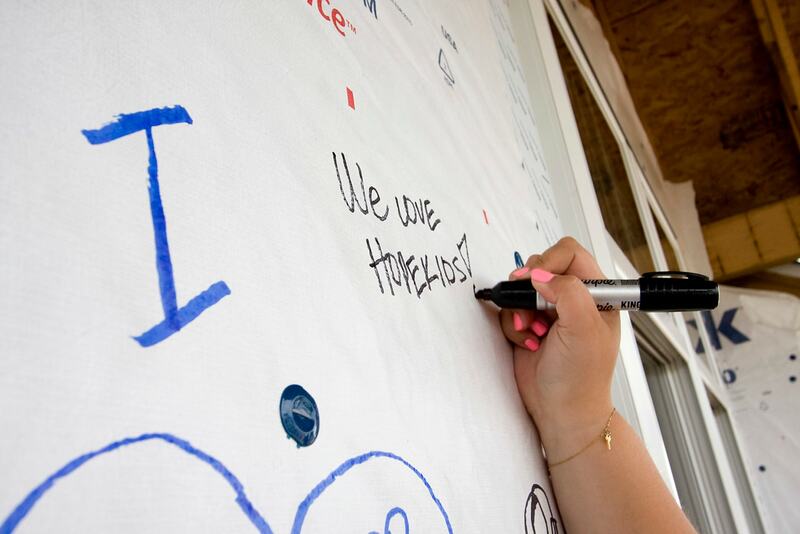 We have lots of fun events planned throughout the build process, so stay tuned for updates on our 2019 Hope House!